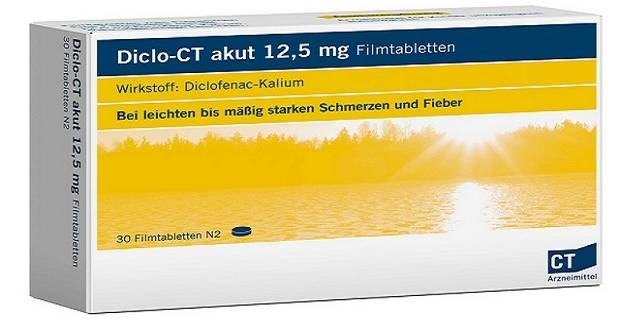 Diclofenac (an anti-inflammatory, non-steroidal drug used to relieve pain and inflammations) is one of the most commonly prescribed, over-the-counter painkillers in the UK. Although common in the UK, health experts are advising patients with heart problems to avoid the drug. This comes after research found that the drug can significantly increase the risk of a heart attack or stroke. According to the Medicines and Healthcare products Regulatory Agency (MHRA), patients with a history of heart issues, such as heart disease, heart failure, heart attack or circulatory problems should stop using diclofenac. This advice also applies to people who have previously suffered strokes. A study on the safety of dicolofencac published in the Plos Medicine found that patients using diclofenac were 40% more at risk of suffering a heart attack or stroke. This revelation might come as a surprise to many who use the drug to treat a wide range of problems from arthritis to back pain and headaches. "For many patients diclofenac will continue to provide safe and effective pain relief, but it is no longer suitable for certain at-risk groups. "Those with underlying heart conditions currently taking diclofenac should speak to their GP or pharmacist at their next routine visit to consider an alternative pain relief treatment. "Patients with certain cardiovascular risk factors such as high blood pressure, raised cholesterol, diabetes and smoking should only use diclofenac after careful consideration with their GP or pharmacist." Experts have known for some time that diclofenac can increase the risk of a heart attack or stroke. In fact, health warnings of taking the drug are included in healthcare and patient information across the UK. 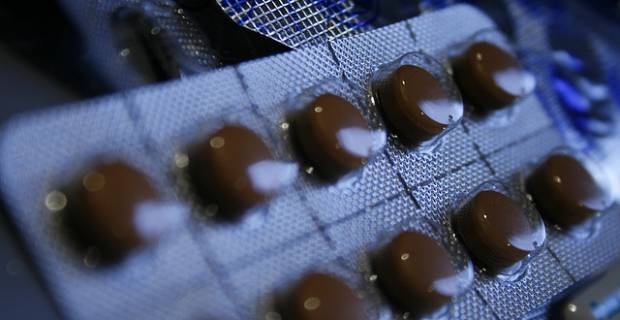 However, an MHRA spokesman said the advice on dicolofencac has been updated after a Europe-wide review found a small increase in risks caused by the drug.